Let your peers adore your style sense when you step into your workplace wearing this shirt from the house of Stop. 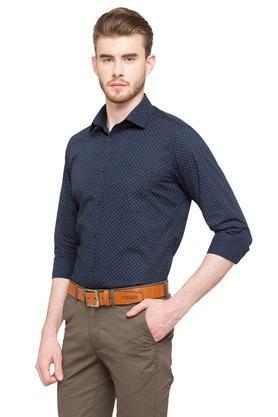 It comes with a full button placket at the front that makes it convenient to wear while the printed pattern renders it distinctive. 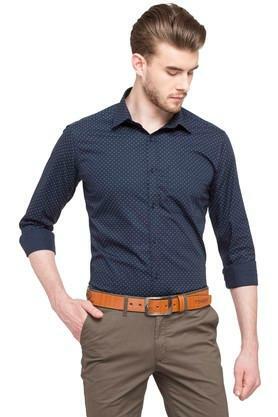 Also, featuring a slim collar, it also comes with full sleeves that lend it a classy look. 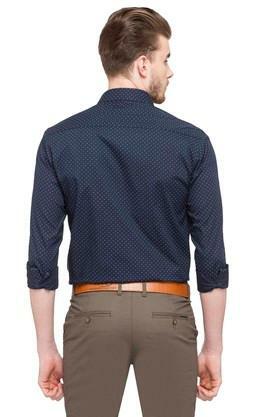 Upgrade your apparel collection by opting for this shirt, which comes with a printed pattern. 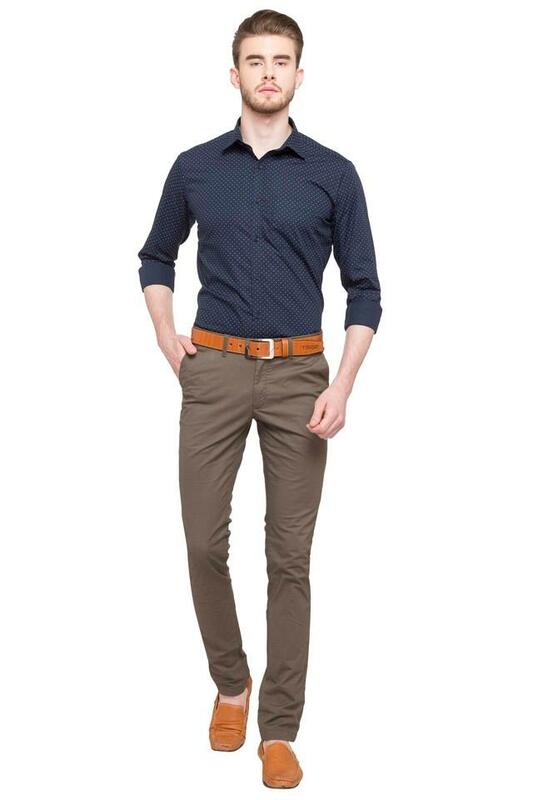 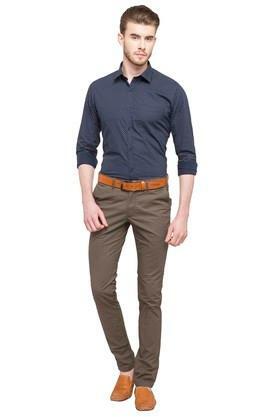 You will look dashing in your formal attire by teaming it with a pair of chinos and oxford shoes.